The beach of Megali Ammos on the island of Alonissos in Greece, information and pictures. It is for most people the most isolated, interesting place on the north side of the island. However, it is neither big nor sandy. Megali Ammos is just the name of a region with wild natural beauty where you will find a few beautiful unspoiled beaches. For some lovers of exploring virgin nature we recommend visiting this place. You can go there by jeep or motorbike because the road is rough. The distance to Patitiri is about five kilometer. 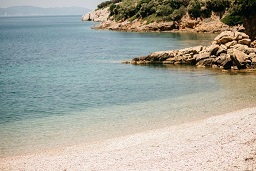 In this area, in the northwest of the island of Alonissos there are several nice beaches, such Tsakalia Beach, Gialia Beach, Vrisitsa Beach, and Mikros Mourtias. There are several small private coves with beaches where you can find peace and quiet. It is a bit more difficult to get there, and sometimes it involves a bit of climbing, but it is worth the effort. There are not many facilities in this part of the island, so it is advisable to bring your own water and something to eat if you want to explore this part of Alonissos island. This property is 6 minutes walk from the beach. 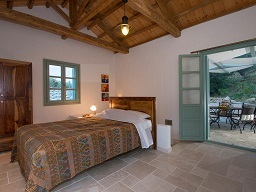 Featuring a terrace, Villa Aquilo is a holiday home, set in Megali Ammos. Guests benefit from patio. Free WiFi is provided throughout the property and free private parking is available on site. 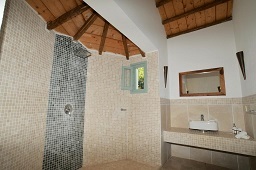 The house includes en-suite 3 bedrooms, each with air conditioning. 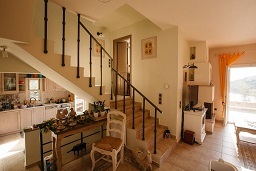 It offers a living room and a kitchen fitted with a dishwasher, oven, microwave and a coffee machine. A TV and DVD player, as well as an iPod docking station are featured. 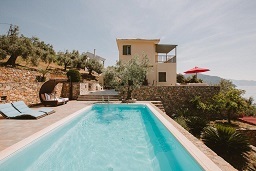 Other facilities at Villa Aquilo include a seasonal outdoor pool. 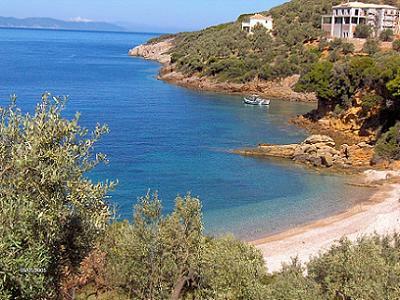 Check availabilities and prices & book Villa Aquilo in Megali Ammos beach - click here. This property is 1 minute walk from the beach. 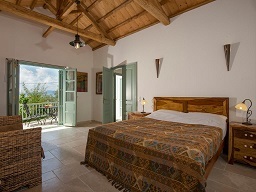 Situated in Megali Ammos, Villa Megali Ammos Beach provides self-catering accommodation with a balcony and free WiFi. The property features pool and garden views. 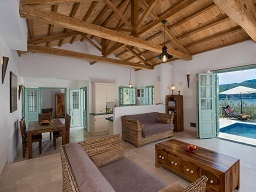 This villa is fitted with 3 bedrooms, a kitchen, a TV, a seating area and a bathroom. The villa offers an outdoor pool. 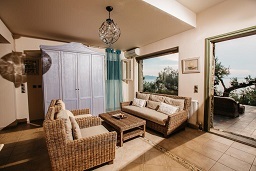 A barbecue is available for guests at Villa Megali Ammos Beach to use. 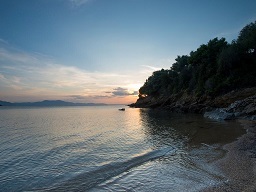 Skiathos Town is 34 km from the accommodation, while Loutrákion is 23 km from the property. 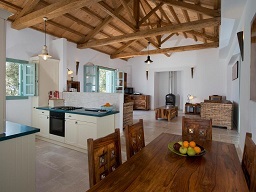 The nearest airport is Skiathos Airport, 33 km from the property. 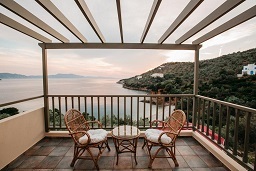 Check availabilities and prices & book Villa Megali Ammos Beach - click here.